Beloved actress Charlotte Rae, known as Mrs. Garret from TV shows Diff'rent Strokes and The Facts of Life has passed away yesterday in her home, at age 92. 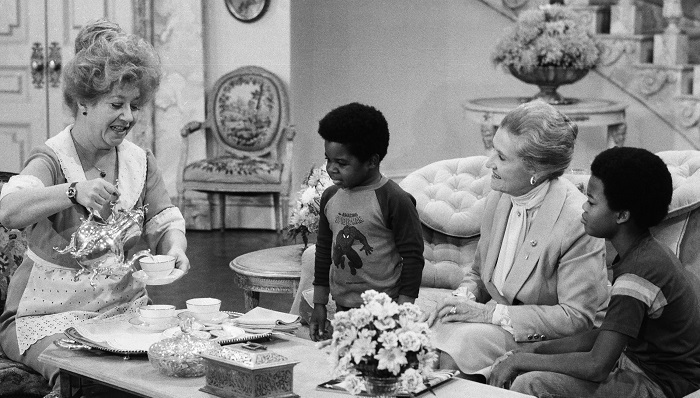 Generations of kids grew up with her sassy and loving attitude of the one and only Mrs. Garret – the beloved character from "The Facts of Life" and "Diff'rent Strokes". Now it's time to say goodbye to the actress that taught us about life and love - Charlotte Rae. The 92-year-old veteran actress, who won an Emmy and was nominated for a Tony award, died peacefully in her LA home on August 5. Surrounded by her family, Rae, born Charlotte Rae Lubotsky, passed away yesterday, and the cause of death has yet to be provided. Rae's most well-known character, Edna Garrett, first appeared in the hit TV show Diff'rent Strokes in 1978 and went on to get her own spin-off – The Facts of Life. Rae continued to play Mrs. Garret until 1986 when she left the show stating she had nothing further to pursue with her character. In 2017, Rae announced that she was diagnosed with bone cancer after recovering from pancreatic cancer 7 years prior to the diagnosis. 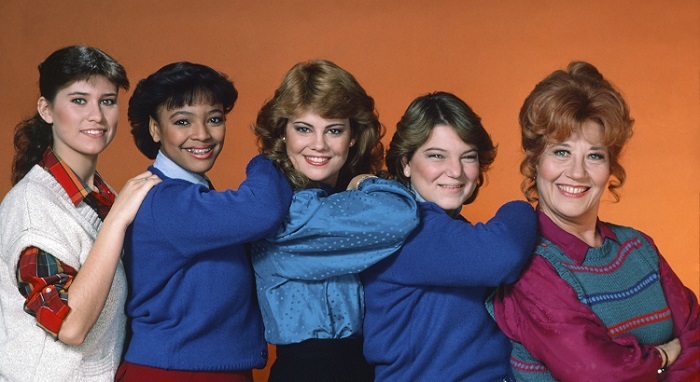 Rae revealed that she kept in touch with the cast of The Facts of Life and was not surprised the show kept its success, even after she left. "The show touched on issues that could bring parents and children together... "And people enjoyed it. When I did a book signing at Barnes and Noble, I noticed there were a lot of people who stood in line and they told me that I meant so much to them… They were very attached to Mrs. Garrett. And they all wanted a hug from me! And I gave it to them. All of them." said Rae to Fox news last spring. R.I.P. Mrs. Garret, you will always be remembered.